A lawsuit begins when the plaintiff (or petitioner) files a written complaint. The defendant then has a certain time (normally 20-30 days) to file and serve a written “answer” to the complaint. In addition, the court (or judge) may, upon the filing of a case, issue a “standing order” which all parties must follow. Failure to follow the standing order can result in sanctions against the appreiving party including contempt or dismissal of claims and defenses. After the answer is filed, the parties engage in “discovery.” Discovery is the process by which each party provides the other with documents and information involved in the case. 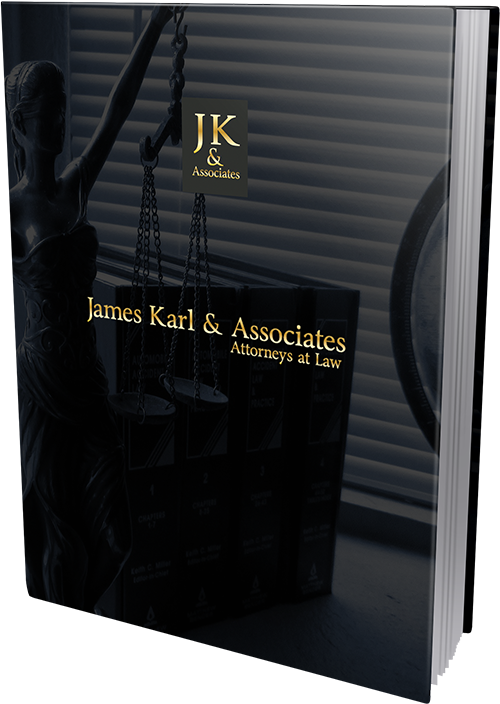 The discovery process includes witness questioning and answering under oath (depositions), the exchange of documents (production), as well as written questions which must be answered in writing (interrogatories).